EDS-Newsfacts: GOOD NEWS: Great result in a Photo Contest! We have particpated in a contest from our own Town for the town guide. but we won the FIRST prize!!! Our photo will get on the cover of the Town Guide. The photo's for the inside of this guide have not been selected yet. get pubished there as well! Photo of The Prize giving. 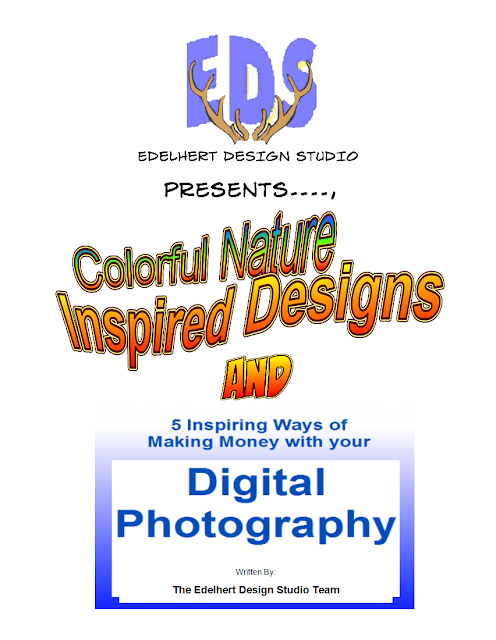 About Making Money with Your Digital Photography..??! GOOD NEWS: Great result in a Photo Contest! Thanks For Following Us On TWITTER!!! HALLOWEEN Giving Inspiration for New Designs!